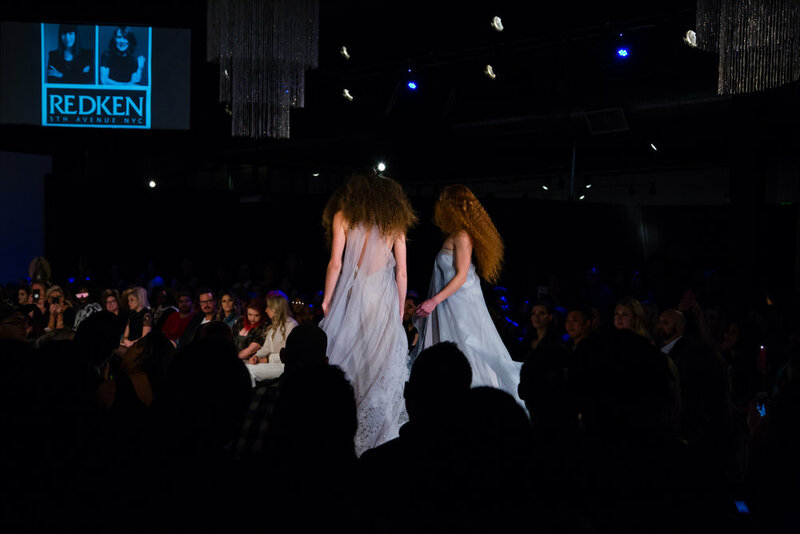 Did you know Nuorikko had a second show in Denver Fashion Week Weekend, Fall 2017? 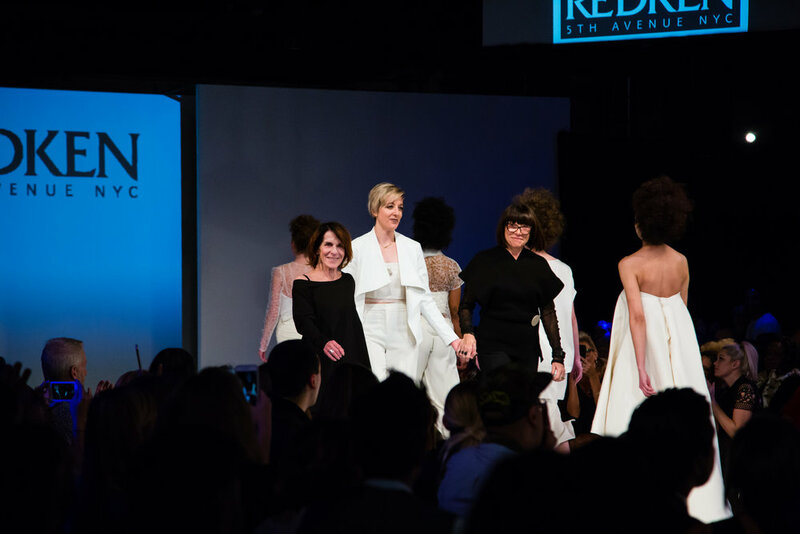 Our Night 3 showing was a collaboration with Redken for the Hair Show, and it was an inpsired pairing of romantic, Parisian hair with Nuorikko's take on how to make our collection wearable far beyond the wedding day. 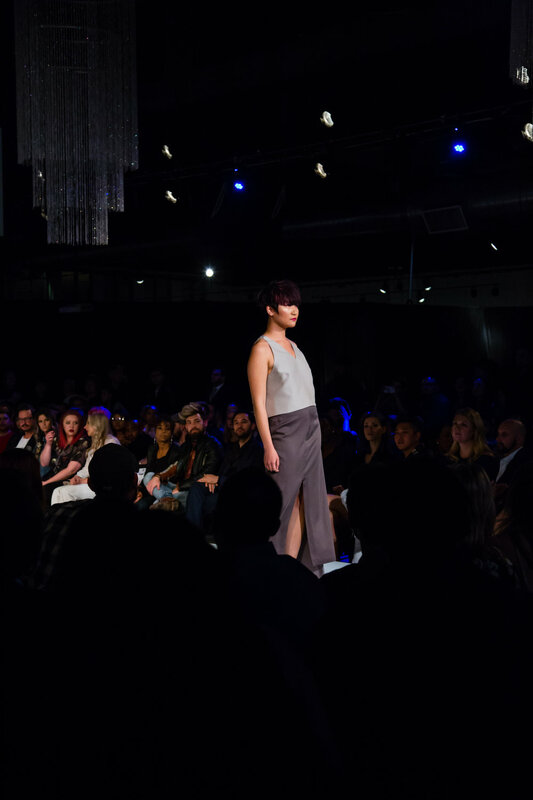 All photos by Orenda Imaging, Denver, CO.
Like what you see? 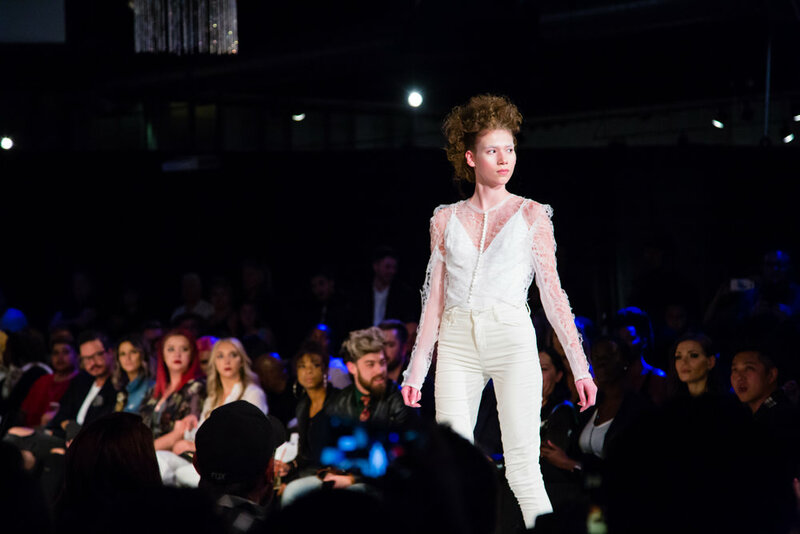 Contact us with any questions about your online order, or ask a stylist how to create your very own Beyond Bridal look.